This Halloween we’re telling (true) spooky stories from the FADER universe. It was 2010 on the Monster Ball tour and Lady Gaga was haunted by a stalker she couldn’t shake. His name was Ryan. He’d followed her halfway around the world already and now they were in Ireland and he was still there. She’d felt him in Dublin, but by Belfast, enough was enough. Gaga was scared. “He’s hasn’t been doing anything too violent or scary but she’s freaked out by his presence,” a friend of hers told the Daily Star. “More than anything he’s annoying her as he won’t leave her alone.” Ryan isn’t exactly what you think he is. He was a paranormal spirit. A ghost. Gaga’s been wary of paranormal activity before. It’s been reported that she once spent $4,500 on electromagnetic field meters to detect the presence of nearby otherworldly creatures. This time, she was convinced that somewhere along the line she’d picked up a bad omen. 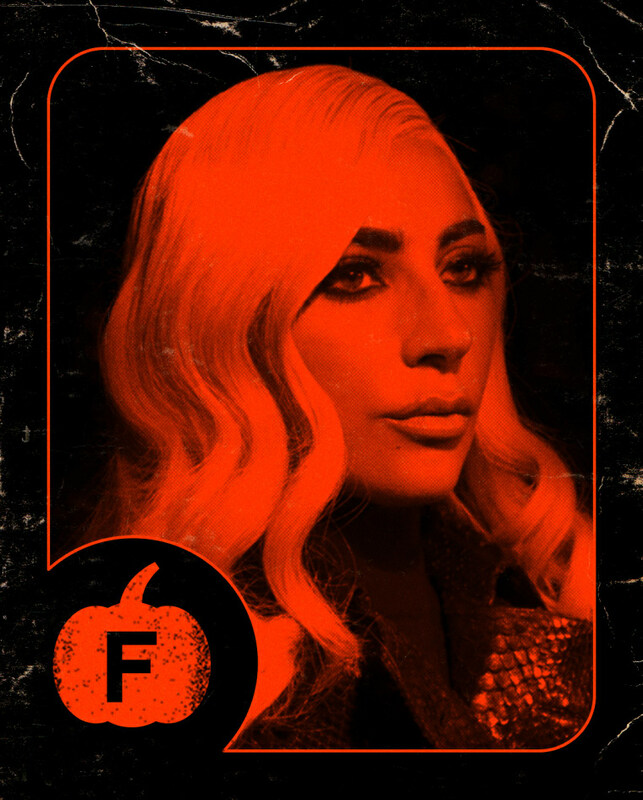 Gaga had every venue and hotel scanned by a team of paranormal investigators before she stepped into the building. But in Belfast, with Ryan still in the air, it was time for a seance. She contacted a local medium and gathered all of her friends. They assembled. The goal: Gaga would finally confront Ryan and say to his face, once and for all, “Go. Away.” There have been no reports of him since.